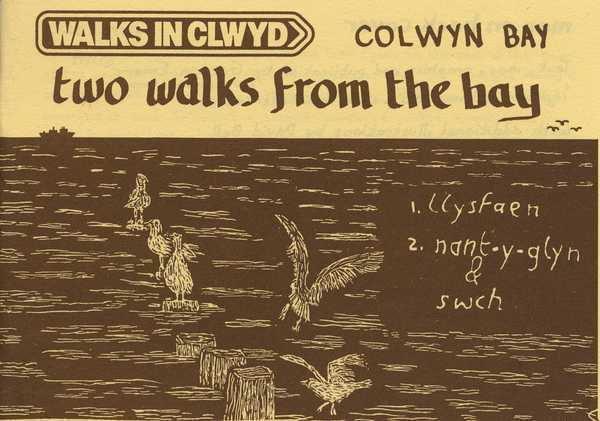 A walk of 8 or 5 miles and another of 4 miles take you to two viewpoints above Colwyn Bay. The longer route has views of Snowdonia and the Clwydian Range in good weather. Map, local information and illustrations.